Carrie Underwood attends the 2018 Radio Disney Music Awards in June in Los Angeles. Underwood says she turned to God after experiencing three miscarriages in the past two years. 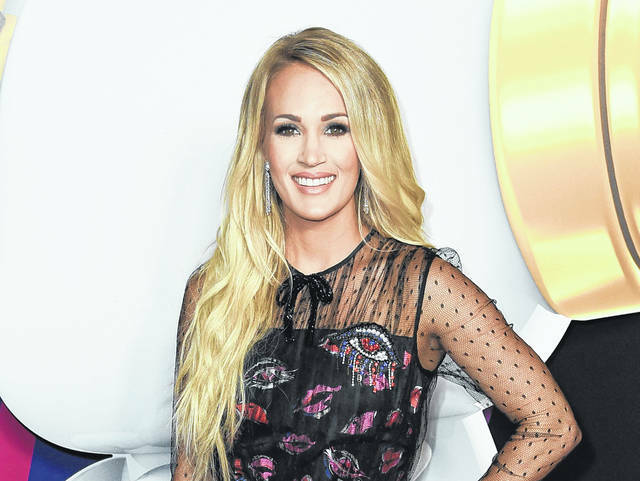 https://www.limaohio.com/wp-content/uploads/sites/54/2018/09/web1_121379083-6291cfc27b524e5db8c2aea5780c475e.jpgCarrie Underwood attends the 2018 Radio Disney Music Awards in June in Los Angeles. Underwood says she turned to God after experiencing three miscarriages in the past two years.